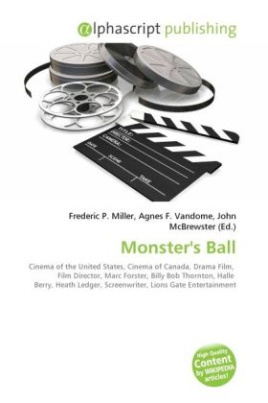 Monster's Ball is a 2001 American/Canadian drama film directed by Marc Forster, starring Billy Bob Thornton, Halle Berry, Heath Ledger and written by Milo Addica and Will Rokos. It was produced by Lions Gate and Lee Daniels Entertainment. The title comes from a custom in medieval England where prisoners awaiting execution were called monsters. The night before their execution, their jailers would hold a feast known as a monster's ball as their final farewell. Halle Berry won the Academy Award for Best Actress for her role as Leticia Musgrove.